In addition to the Mi A2, Xiaomi has also announced the Mi A2 Lite, a low-cost Android One phone with a 5.84-inch FHD+ notched display, an AI-driven dual-rear camera system, and up to two days of battery life. If this sounds somewhat familiar, that’s because the Mi A2 Lite is a near-identical hardware replica of the Redmi 6 Pro that was launched in China recently. Under the hood, you get Qualcomm’s omnipresent Snapdragon 625 octa-core processor, up to 4GB RAM and 64GB internal storage (expandable with a microSD card), and a large 4,000mAh battery. 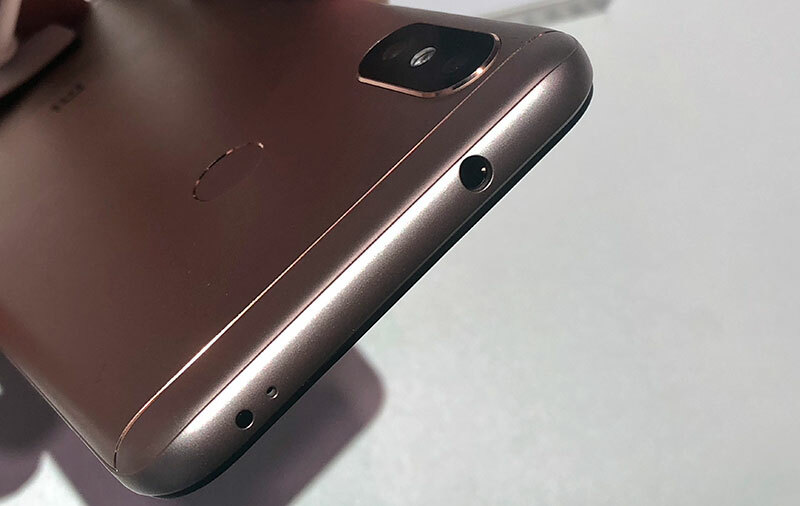 Unlike the M1 A2, the Mi A2 Lite still uses micro-USB for charging and data transfer, but that means it also retains the good ol’ 3.5mm headphone jack. 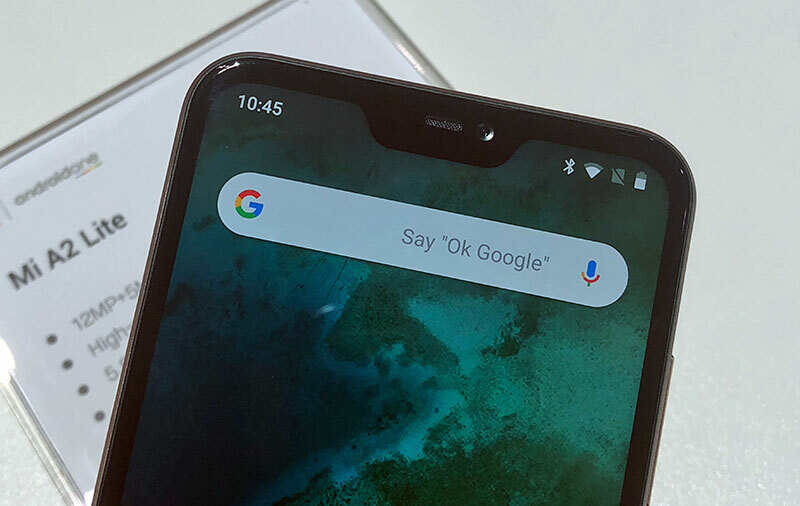 Viewed straight up, one might think that the Mi A2 Lite looks more premium than the Mi A2, and that’s because the A2 Lite has something the A2 doesn't: a 19:9 aspect ratio, 2,280 x 1,080-pixel resolution screen that dominates the front, complete with an iPhone X-style notch at the top. 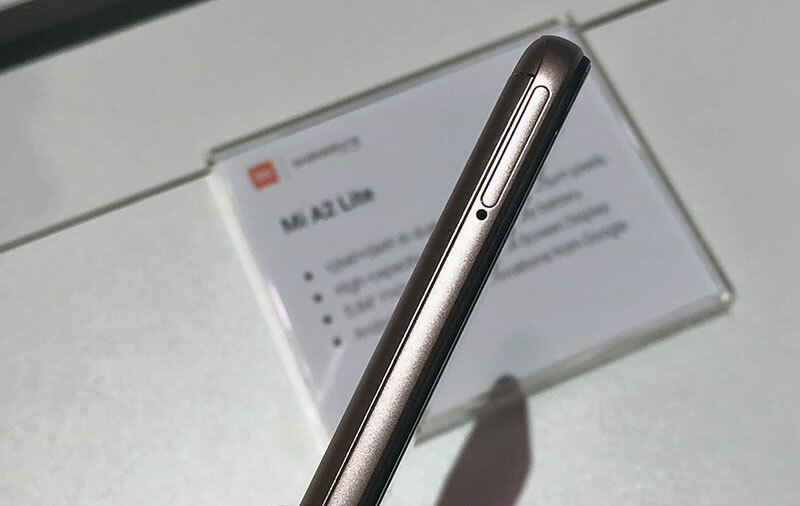 But once in the hand, the Mi A2 Lite takes a back seat, as it’s observably heavier (by 10g) and more chunky (nearly 1.5mm thicker) than the Mi A2. 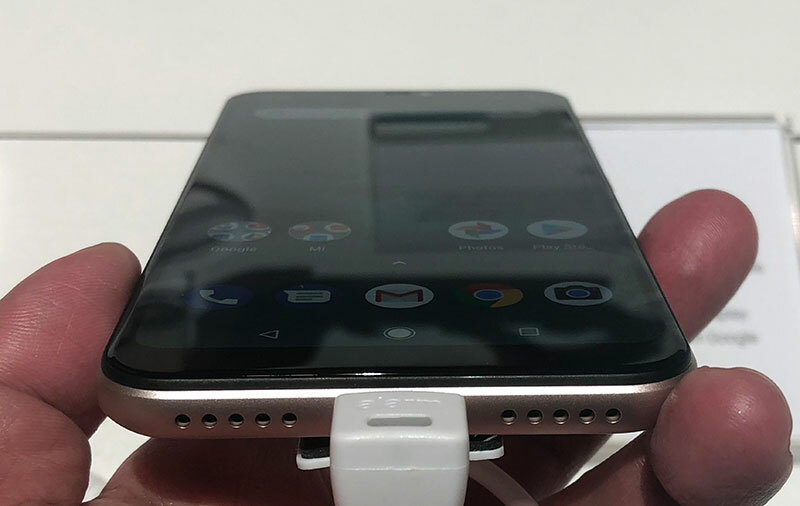 Both phones have a fingerprint scanner on their back. 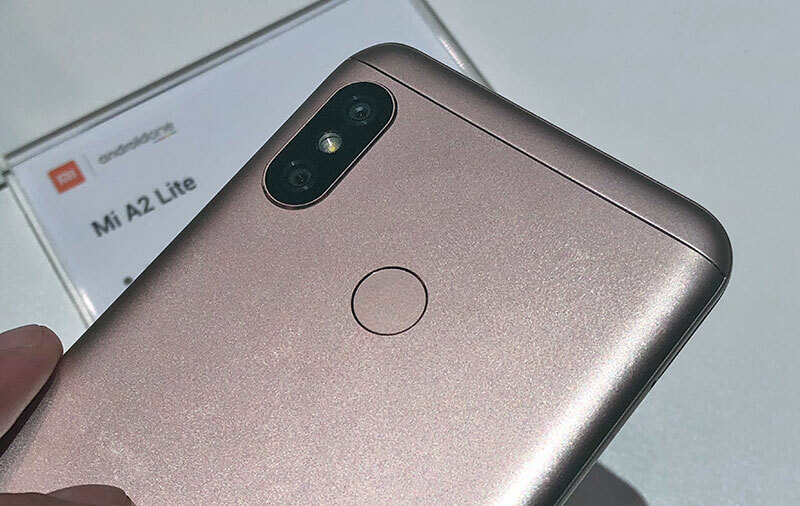 The Mi A2 Lite has two camera sensors on its back: 12MP + 5MP, with the former having a 1.25µm pixel size. 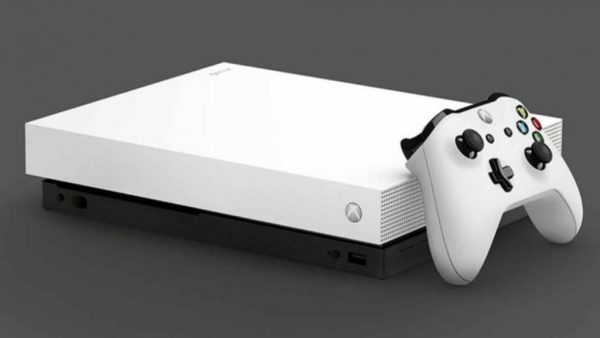 The system has AI baked in, mainly to ensure a natural-looking background blur and accurate edge definition in portrait mode. 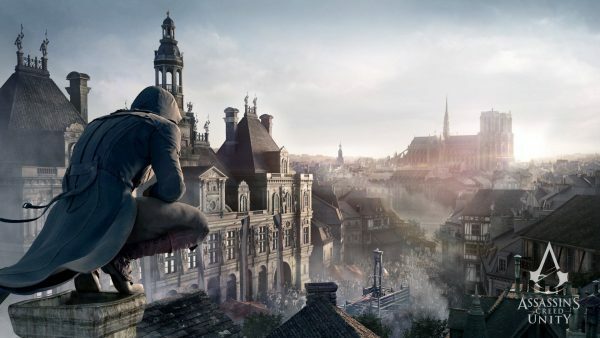 It can’t shoot in 4K though, topping out at 1080p/30. Finally, the 5MP, F2.0 front-facing selfie camera also uses AI for its portrait mode and beautify mode (think software makeup). Out of the box, the dual-SIM-capable Mi A2 Lite runs Android 8.1 Oreo; and like the Mi A2, this can be upgraded to Android P later this year. 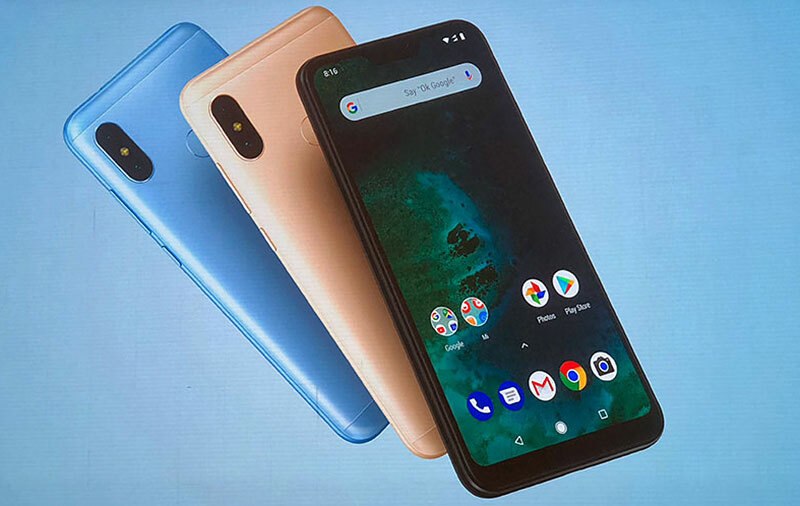 Available in black, blue, and gold color options, the Xiaomi Mi A2 Lite is priced at 179 Euros (~S$286) for the 3GB RAM / 32GB storage model, while 229 Euros (~S$365) will net you the 4GB / 64GB model. Shipping starts July 27 for France, August 8 for Italy, and August 10 for Spain. 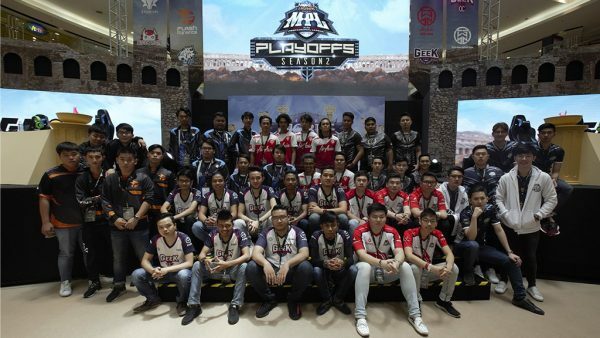 Xiaomi is also bringing the phone to other international markets, including Singapore. We'll update this page when we get more info regarding local availability.